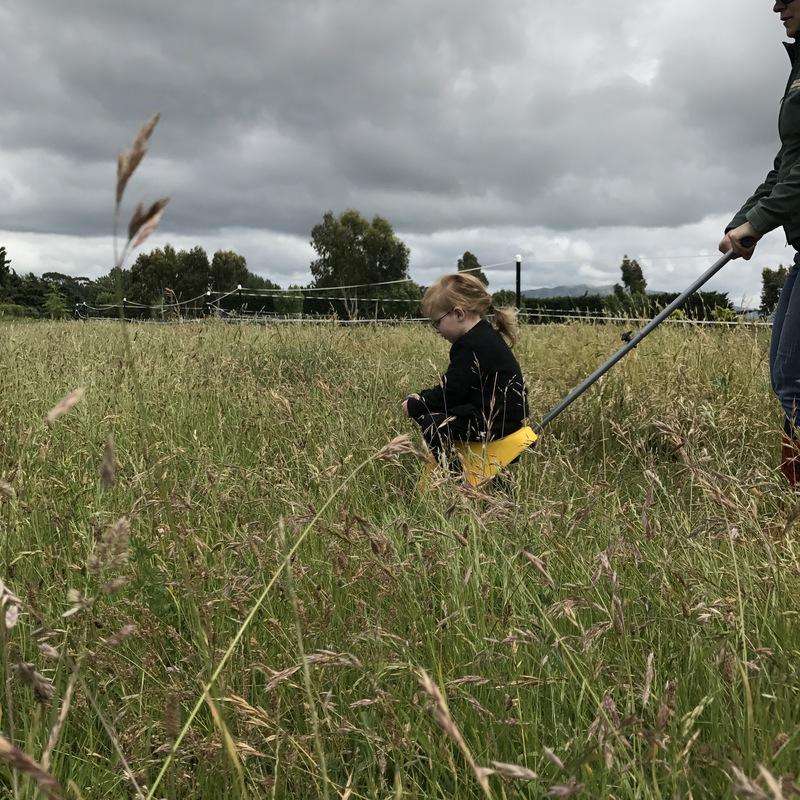 We were given the opportunity to test and enjoy the Mountain Buggy Unirider (well actually Cora was). It was very easy to put together (no degree needed….). 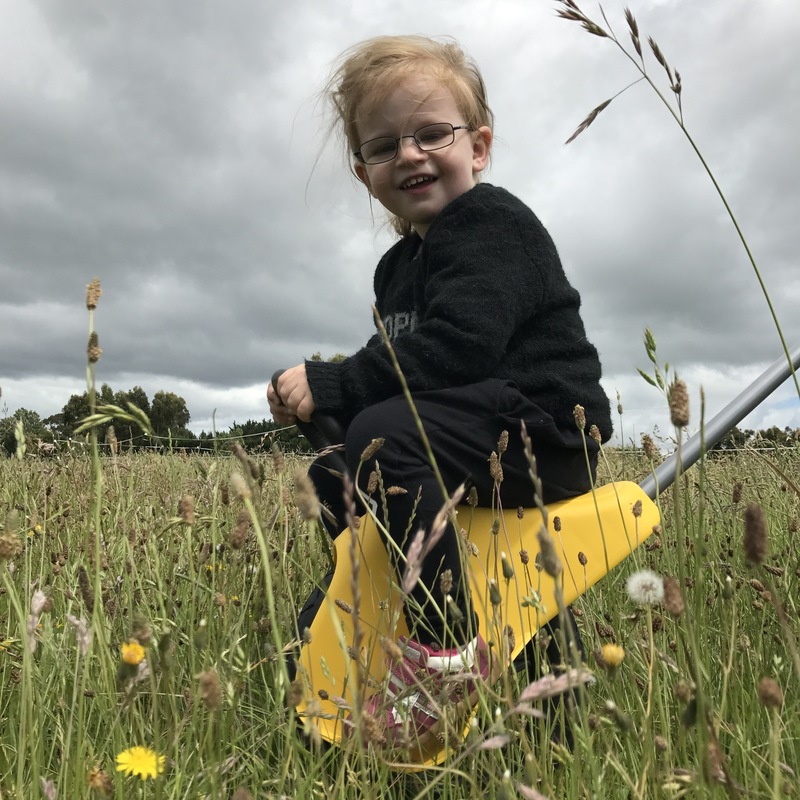 Cora was tentative at first as she is quite a nervy kind of child until she gets used to something – but as soon as she feels secure she is RIGHT into everything!!!!! I had to adjust the handle to straighten up initially – but since then I have had no problems ! It fits in the boot with our pram and has been easy to cart around (We have an People mover……much to my dismay). 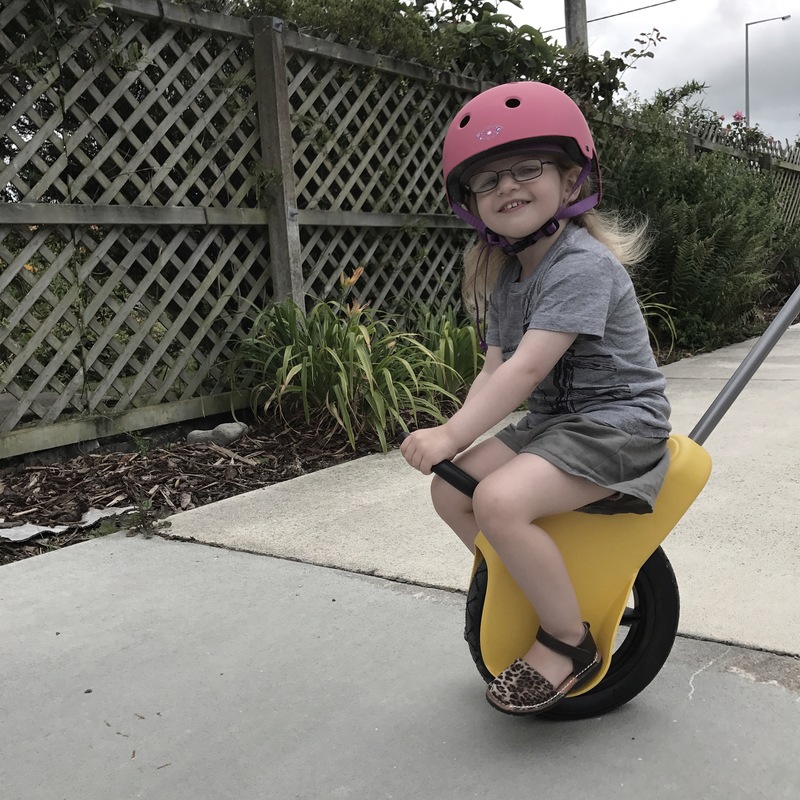 We have so far had the the Unirider on the farm, on the footpath and on the beach – across different terrain and even through a stream, it provides an entertaining, different, fun way to transport your child and it has been a source of delight for many children who have had their eye turned by this different looking fun ride 👊🏻 I like the ease of use. I can highly recommend it ! 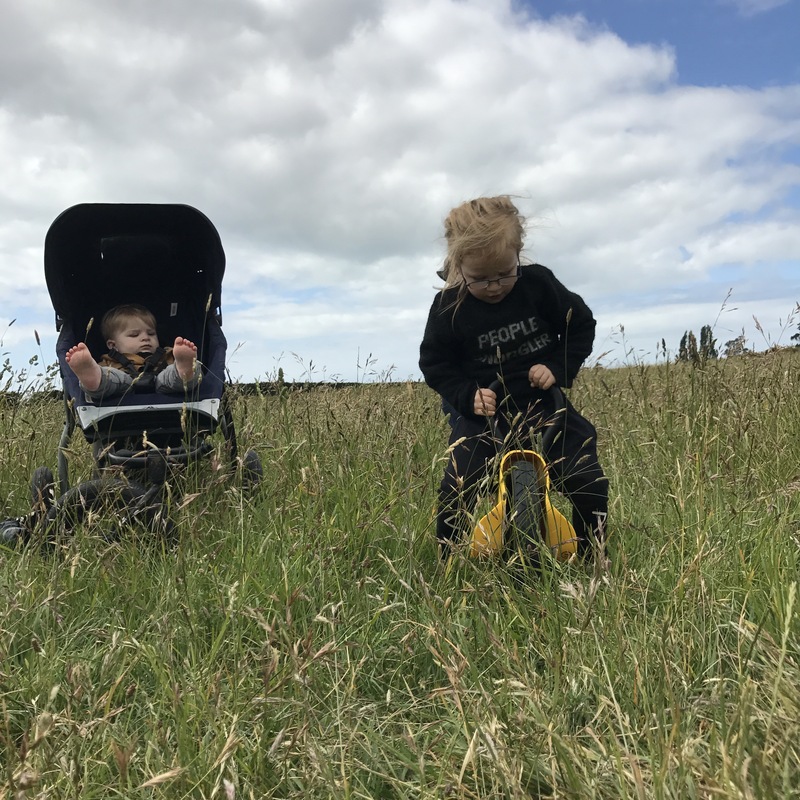 Read the reviews on the Mountain Buggy website regarding these – the Unirider is genuinely a very, very useful thing to own! 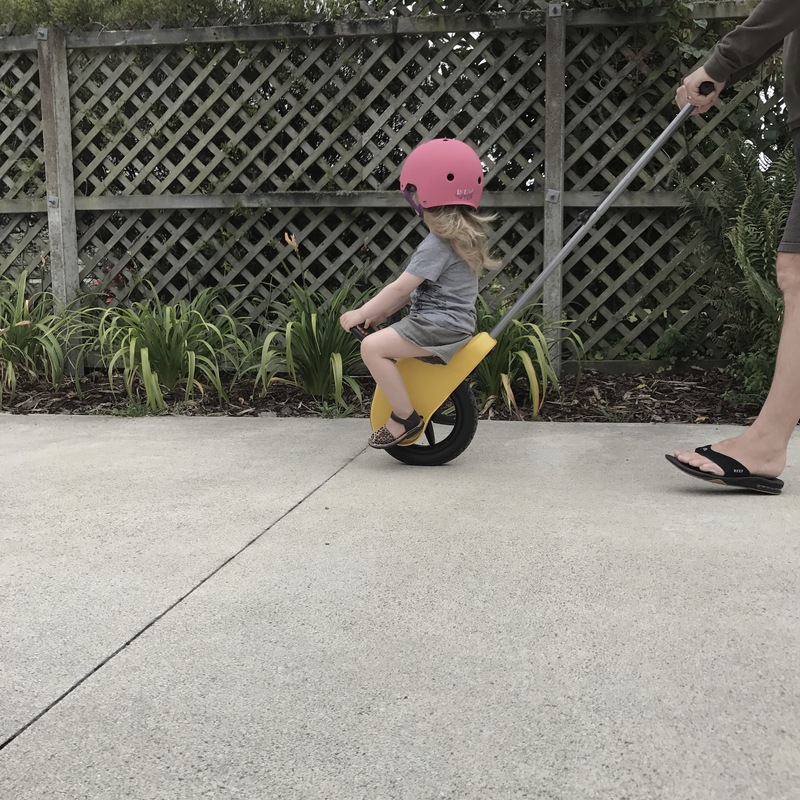 Cora is over being strapped in a pram and this is a very easy option for her little legs that tire easily on a good walk.